and get $5 FREE credit! 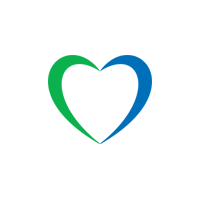 Take control of your account – On The Go! 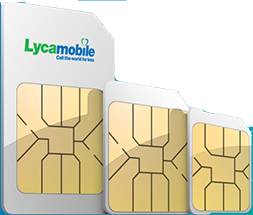 Introducing the NEW Lycamobile App!